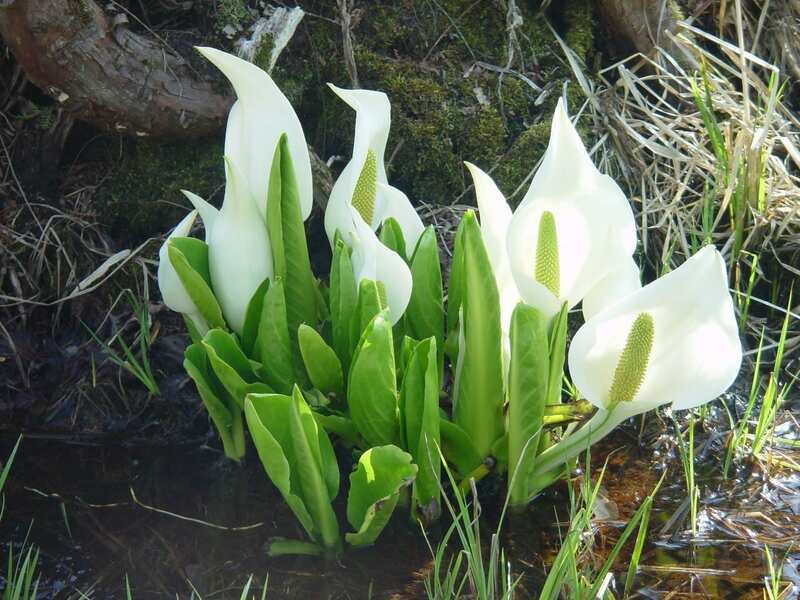 This lovely Arum from the far east of Russia has the most beautiful white, arum-like flowers. These are slightly later than its American cousin, Lysichiton americanus, but equally as effective when placed in or near water. The leaves are much smaller and this is a better plant for a small pond or bog garden. Slow to establish when first planted, but very tough, with a Hardiness rating H7. AGM.